Copper is a micromineral, or a mineral our body needs in small amounts. Its main role is to help form collagen and hemoglobin, while it also acts as an antioxidant that helps eliminate free radicals. Deficiency results in anemia, but over consumption cal lead to diarrhea, cramps and mild vomiting. The Recommended Dietary Allowance (RDA) for copper is 900 mcg/day and the Daily Value (DV) is 2mg. Here is a list of the foods high in copper. 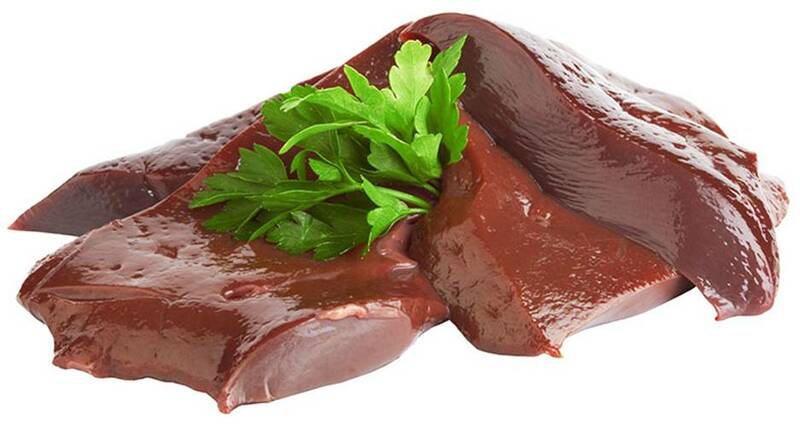 A 3-ounce slice of beef liver has 14 mg copper, which is more than 100% of the DV. It supplies the 900 micrograms recommended amount of copper for adult men and women on a daily basis. 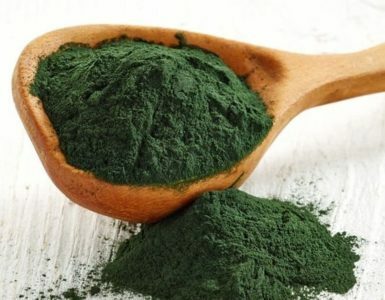 It also has vitamin A and other essential minerals such as zinc, iron, selenium and phosphorus. 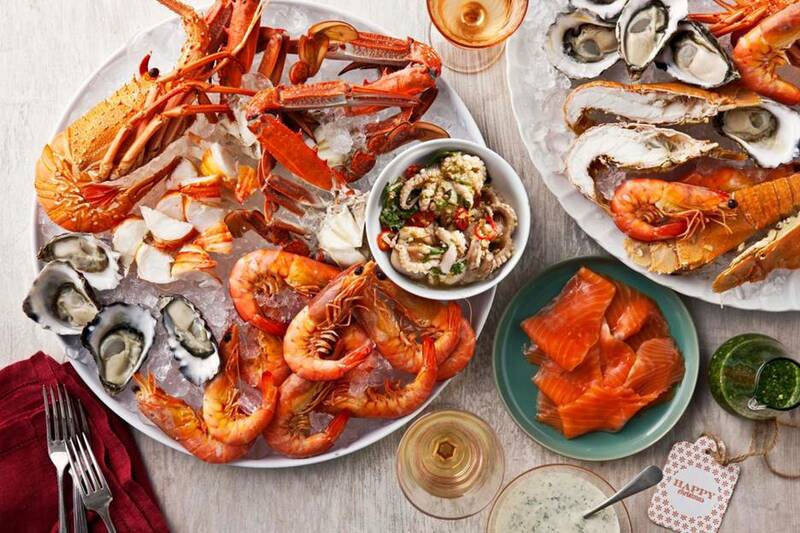 Seafood, such as oysters are also rich in copper and other minerals. 100 grams cooked oyster has 5.71 mg of copper, which is 285% DV. 3 ounces each of cooked squid has 90% DV, lobster has 66%, octopus has 31% and crab has 50%. 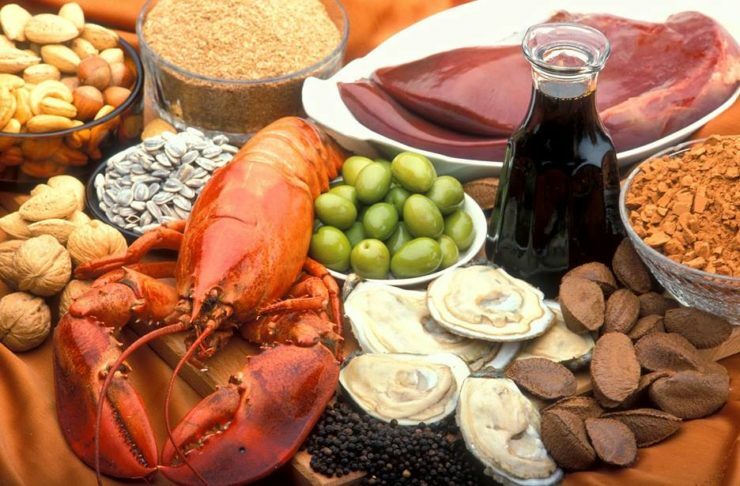 Other seafood sources include tuna and salmon (0.1 mg in 100 grams) and sardines (0.3). These are well-known sources of copper, but they are also rich in potassium and iron. There’s good reason to use them in your pizza or pasta sauces for they are also concentrated sources of vitamins C and K, lycopene and iron. 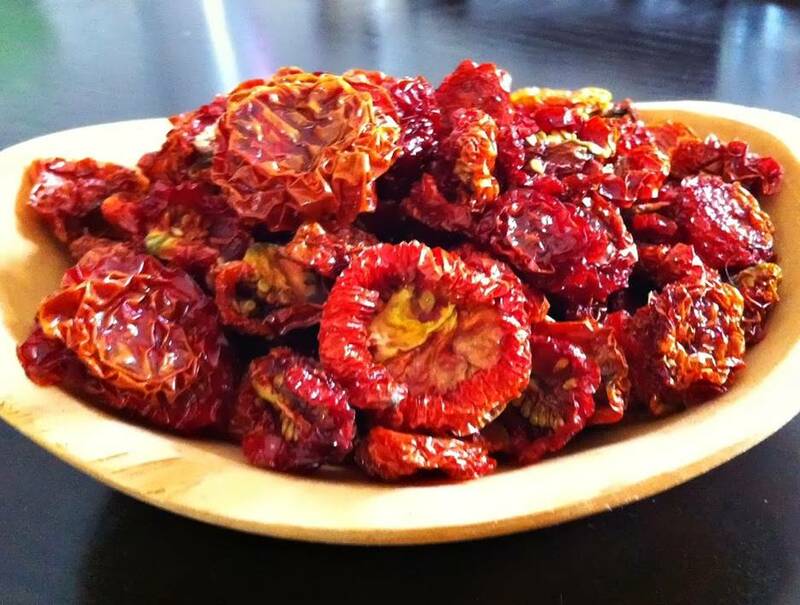 100 grams of sun dried tomatoes have 1.4 mg copper. 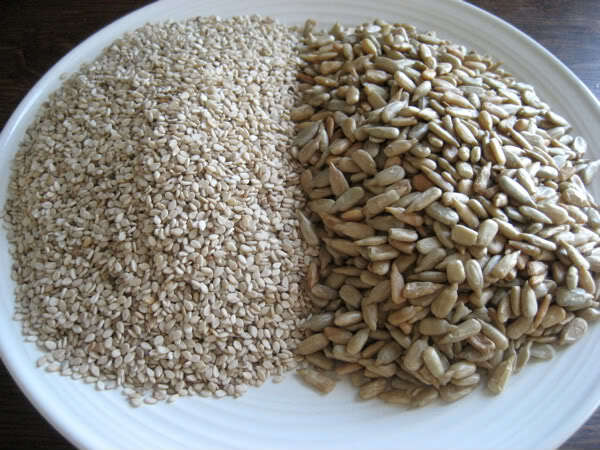 Edible seeds are good sources of minerals such as copper, potassium, protein, zinc, calcium, iron, magnesium and vitamins B and E. Among them, sesame seeds have the most amount of copper. For every 100 grams, it has 4.1 mg of the micromineral, while pumpkin seeds have 0.1 mg. Watermelon seeds have 0.7 mg, flax seeds have 1.2 mg and sunflower seeds have 1.8 mg.
One cup of cooked lentils has 56% DV of copper, so it already supplies half your needed copper in a day. It also provides other essential nutrients such as folate (90%), fiber (63%), iron (37%, phosphorus (51%) and many others. 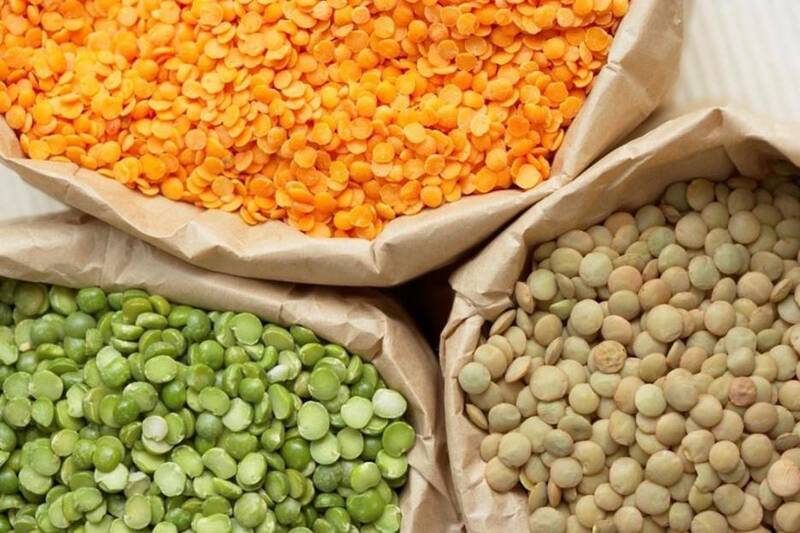 This legume helps lower cholesterol and manages blood sugar levels. It is a good source of protein and B-vitamins with virtually no fat. 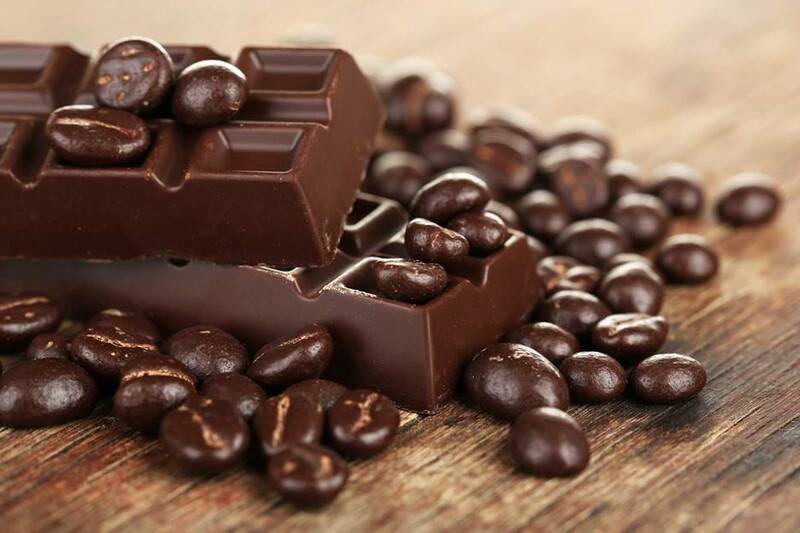 Dark chocolate is among the healthier chocolate variants. It is a rich source of dietary copper and has greater content of the mineral compared to milk chocolate. A 3-ounce bar has 0.75 mg copper, which is more than 80% of the DV. There’s good reason to indulge on a bar of dark Chocó when you are copper deficient. 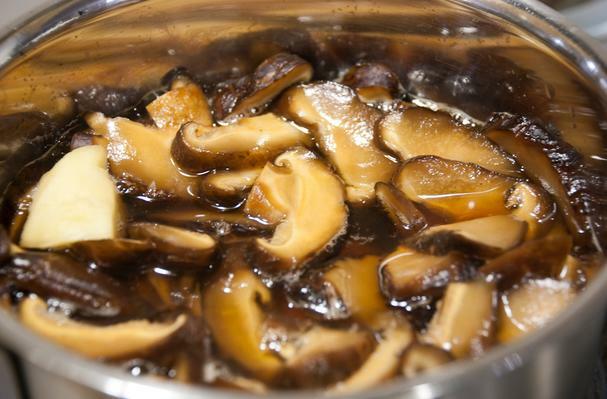 Cooked Shiitake mushrooms are one of the best sources of copper. They provide us with 65 mg copper or 72% DV for every half cup. Research also shows that mushrooms provide significant anti-inflammatory benefits. The fungi are also rich in other nutrients, including beta-glucans, lentinan and carvacrol, just to name a few. Kale is a nutritious green leafy vegetable. It has no cholesterol and is low in fat and has many antioxidants. Aside from macronutrients, kale is a good source of vitamins and minerals. 100 grams of raw kale has 1.499 mg copper, or about 166% DV. 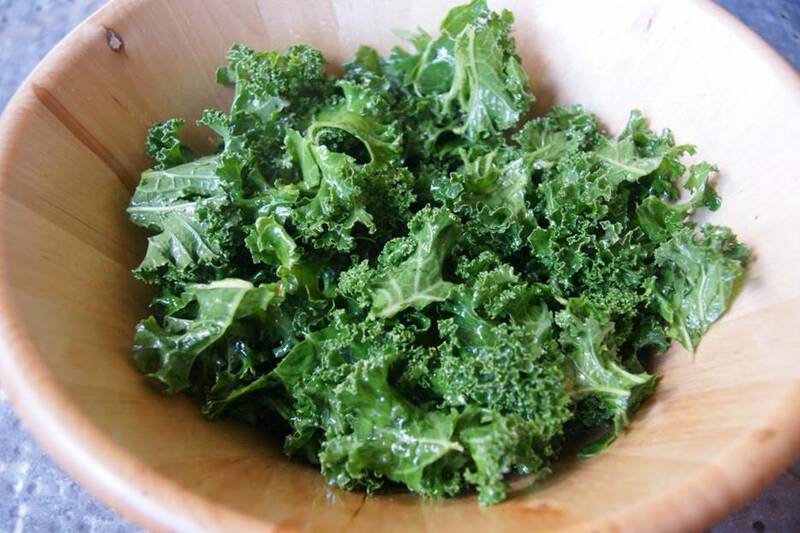 Next time you prepare a salad, consider adding fresh, young and raw kale. 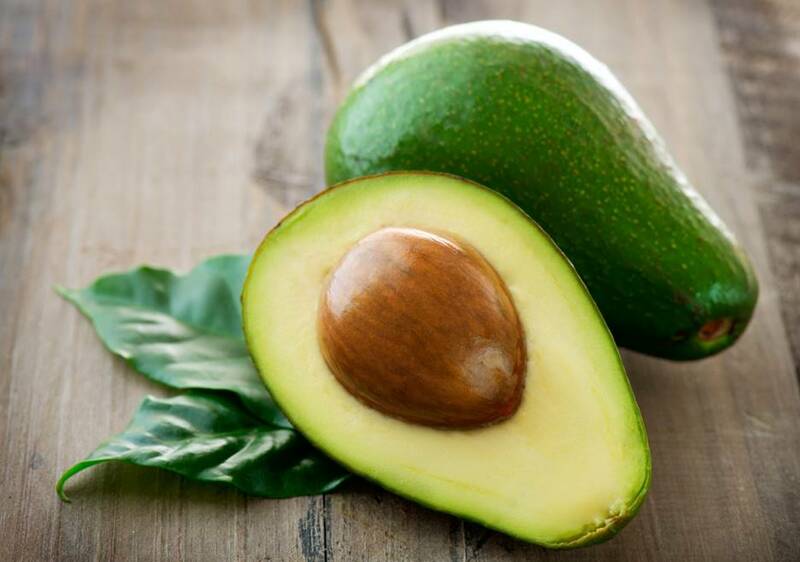 Among fruits, avocado is very rich in copper. For every 1 cup, you get the 15% DV you need of copper or about 0.3 mg of the mineral. Avocado is a fatty fruit, but it has monounsaturated fats. It has lots of fiber, B-vitamins, vitamins K, E, C and potassium. 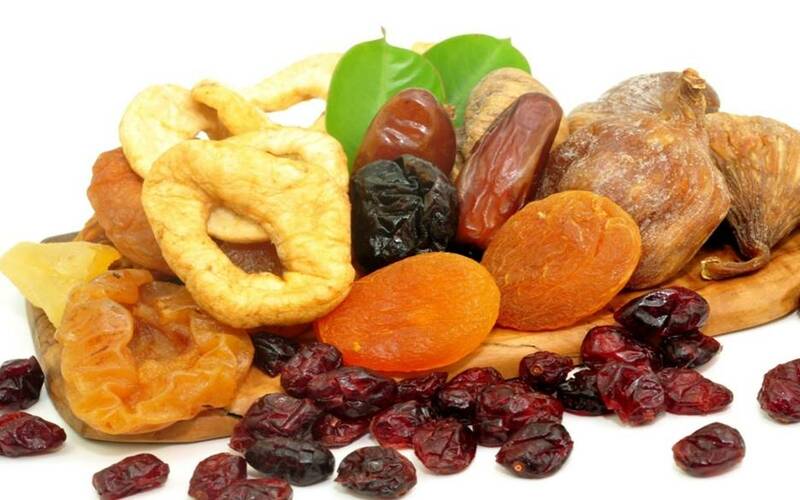 Dried fruits are great snacks for they provide us with essential nutrients. Choose dried prunes that have 0.81 mg copper or 40% DV for every cup. Also a great choice is dried apricots that have 0.69 mg (34% DV), dried peaches with 16% DV and raisins with 15% DV. 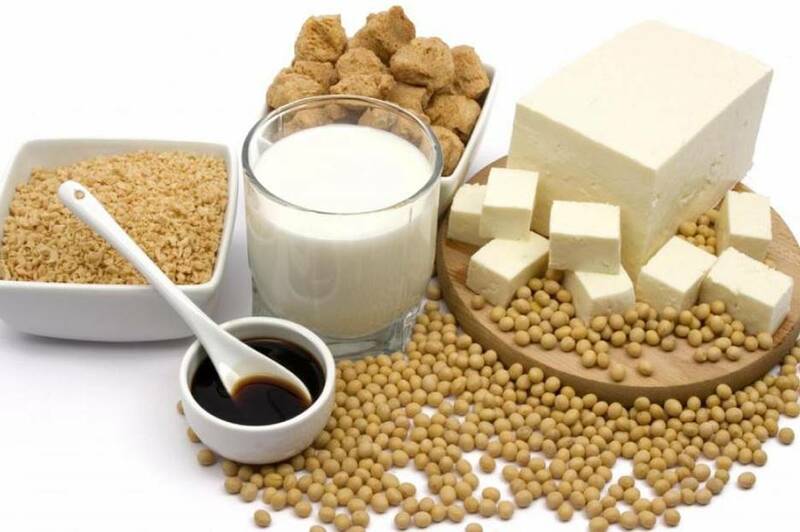 More commonly used in Asian dishes, fermented soy products such as tempeh, miso, soy sauce, natto and tofu have drawn talks over their nutritional benefits. These products can convert minerals such as copper into more soluble forms. A cup of tempeh has 0.93 mg (47% DV) copper while a cup of miso and fermented tofu has 58% and 16%, respectively. 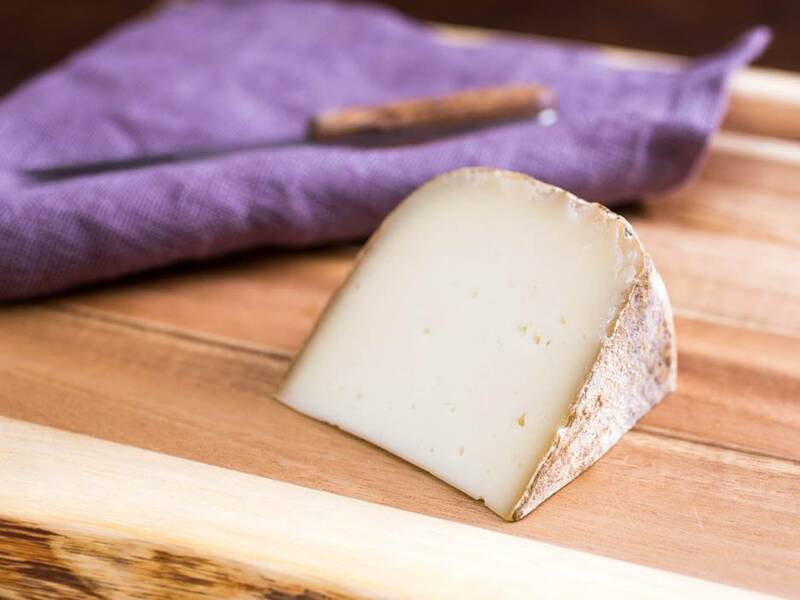 For every 100 grams of goat cheese, you get 0.73 mg copper, which is 37% of the DV. 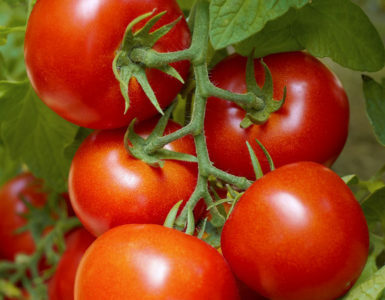 It has low sodium but rich in protein, calcium, vitamins A and K, phosphorus, thiamine and niacin. 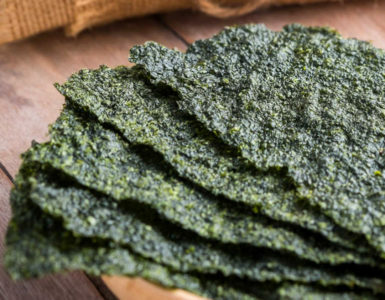 It has fewer calories and more vitamins than cow’s cheese and is easier to digest. 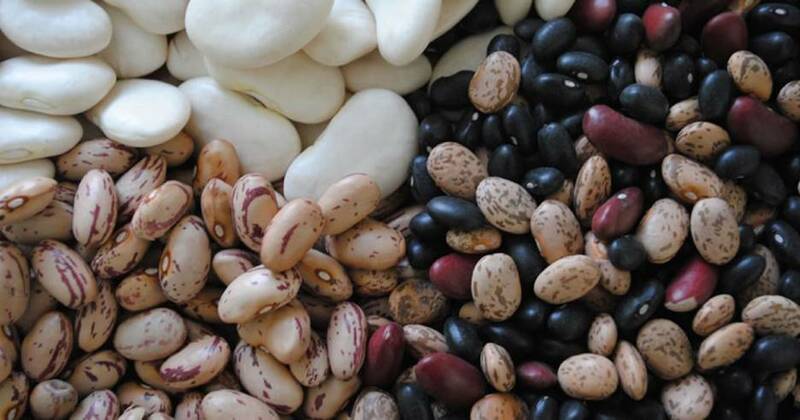 Most cooked beans are good sources of copper and zinc. White beans have 608 mcg per cup, garbanzo beans have 577 mcg while pinto, navy, kidney and lima beans have at least 41% DV of copper. Black beans have the highest concentrations of copper at 1,600 mcg for each cup. 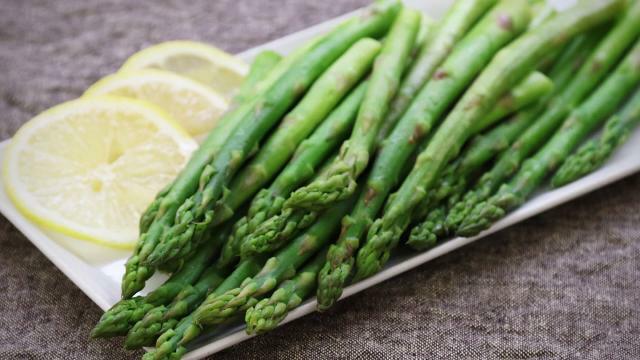 For every cup of asparagus, you get 12% DV of copper you need in a day. The vegetable is also an excellent source of insoluble fiber, folic acid, calcium, potassium, iron and phosphorus. It is beneficial to our body because it has low calorie but is high in nutritional value. 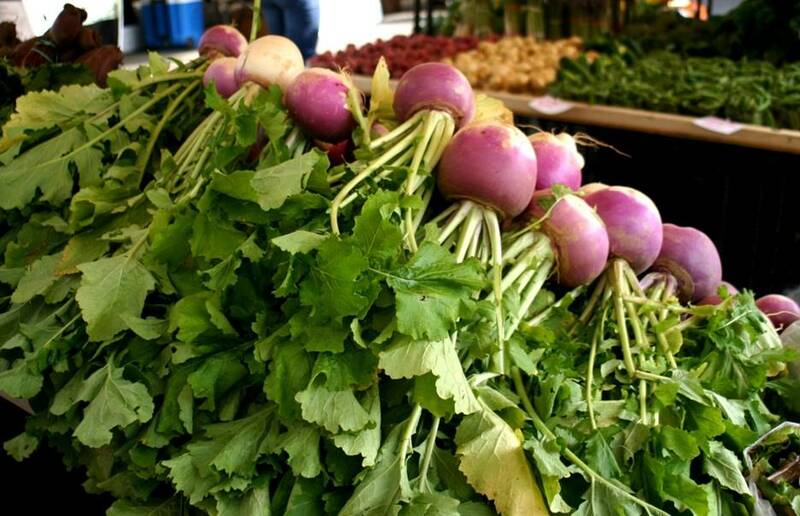 Turnip greens are very rich in vitamins K, A, and C. They also provide 40% of your needed copper in a day, 42% folate, 20% fiber and 25% manganese. 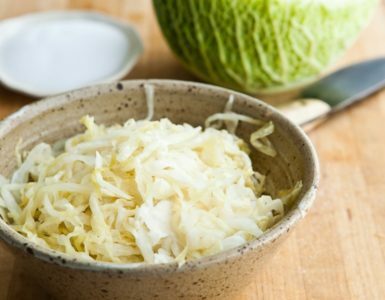 This cruciferous vegetable is a good choice for copper-rich food because of its nutritional benefits. Turnip greens are one of the cruciferous vegetables that are linked to cancer prevention and cell detoxification. Copper-rich foods come from different food groups. The top three will give at least 75% of your daily copper requirement. Good sources are the vegetables and legumes if you don’t want the extra cholesterol. You can check if the food is also rich in iron and zinc because there should be a balance of the three minerals in our body.